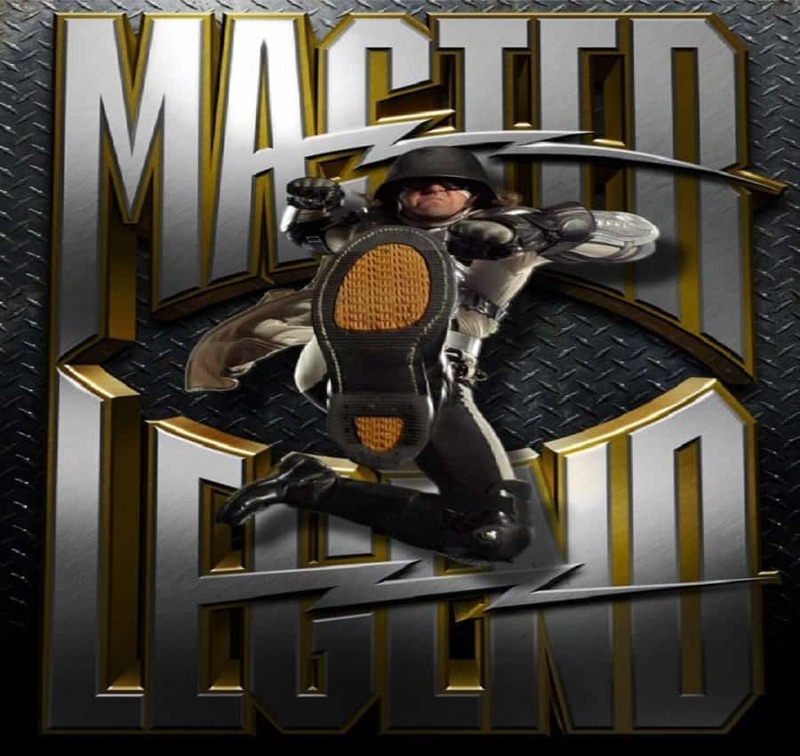 Master Legend’s story has been discussed in detail in a HBO documentary about real life superheroes. His origin’s story involves a school bully who went around beating up all the children because his mom worked in the cafeteria. After taking the abuse for many months, the young Master Legend decided to take matters into his own hands and bring the bully down. Thus, a hero was born! Now his crime fighting days are behind him and he mostly focuses on charity work. 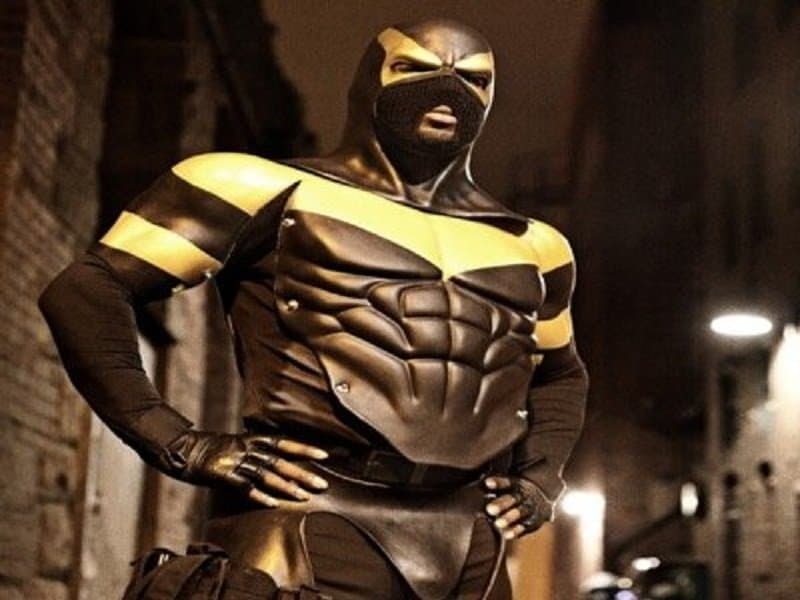 Phoenix Jones is perhaps the most popular and controversial Superhero on this list. His real name is Benjamin Fodor and he is a resident of Seattle. He began to fight crime after his dissatisfaction regarding how the world views crime reached a boiling point. 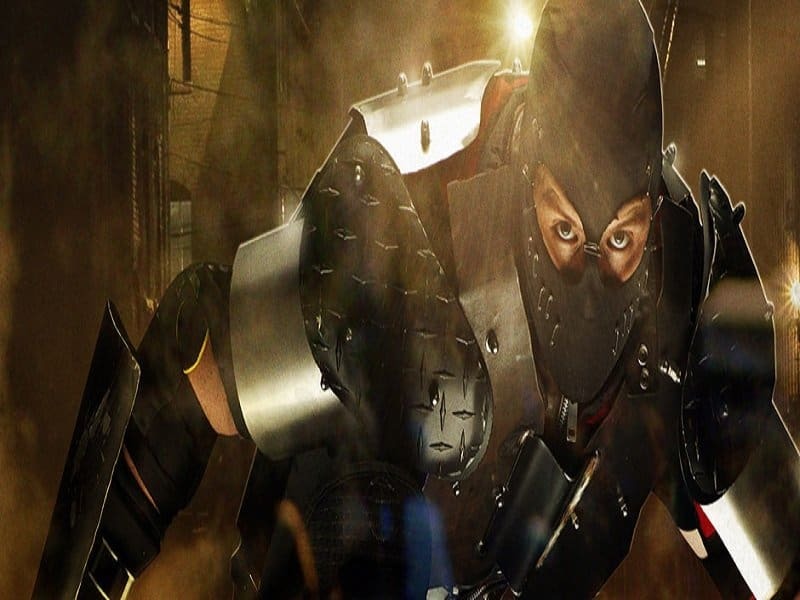 He is trained in mixed martial arts and has a super-suit that is stab-proof and bullet-proof. He was also the founder of the Rain City Superhero movement, a crime fighting unit that disbanded only last year. 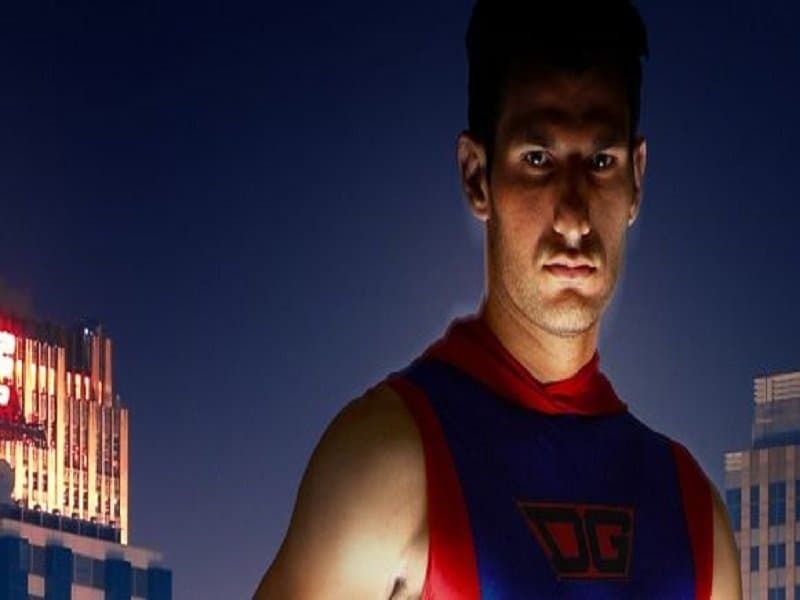 Chris Pollak is a Superhero who fights crime under the pseudonym Dark Guardian. He has trained in various martial art forms for over 16 years and has been fighting crime for over 10 years. He recently announced plans to open a school that intends to train children into becoming superheroes. Red Dragon was one of the members of the Rain City Superhero Movement. Although his true identity is unknown, he did take to Reddit to answer questions about himself. He has a background in military training and uses a Bokken (wooden sword) to fight crime. 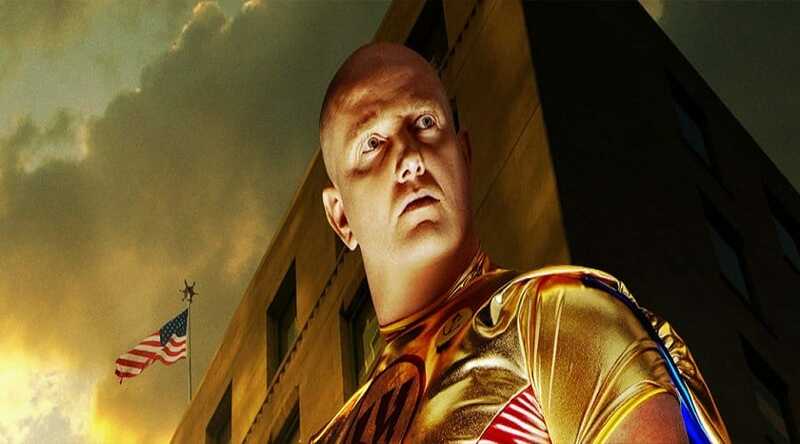 Mr Xtreme appeared on the HBO documentary ‘Real Life Super Heroes’ and spoke openly about the many tragic events in his childhood that led him down the hero’s path. He went on to become the founder of Xtreme Justice League, a crime fighting unit that also engages in a lot of charity work. Urban Avenger is one of the members of Xtreme Justice League and is primarily seen as Mr Xtreme’s sidekick. 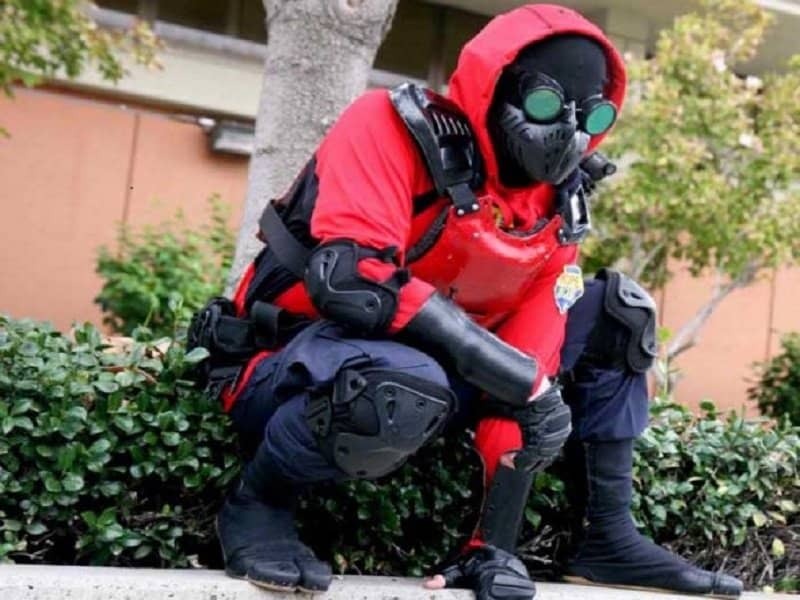 He was apparently very inspired after watching the movie ‘Kickass’ and decided to join the vigilante world after hearing about Mr Xtreme and his endeavors. Z is allegedly the most dangerous crime-fighter in the world and has been known to indulge in his blood lust by beating up on rapists, muggers and other criminals. His suit has a very ‘Deathstroke’ feel due to its metallic armor, but Z is also supposed to be an artist and photographer in real life. 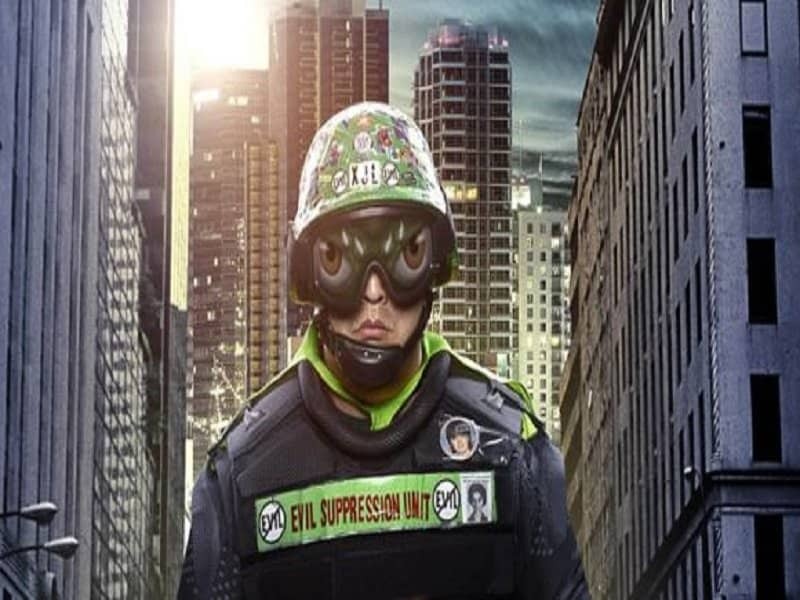 Buster Doe is the third member of the Rain City Superhero Movement and has assisted Phoenix Jones and Red Dragon on two missions. He dresses fully in black and protects himself with a bullet-proof vest under his hoodie. He also has a background in martial arts. Super Hero has a diverse history in terms of training. He has attended a police academy and also trained as a wrestler for hand-to-hand combat. He is one of the founders of Team Justice, Inc – the first non-profit organization for real life superheroes. He has also shown his support for other charities such as the Metropolitan Ministries. His outfit is the most classical in terms of its look and is a throwback to the golden era of superheroes. The Eye is probably the one superhero on this list who checks off most the requirements necessary to be a superhero. He is a martial arts instructor, therefore he is highly trained and dangerous. 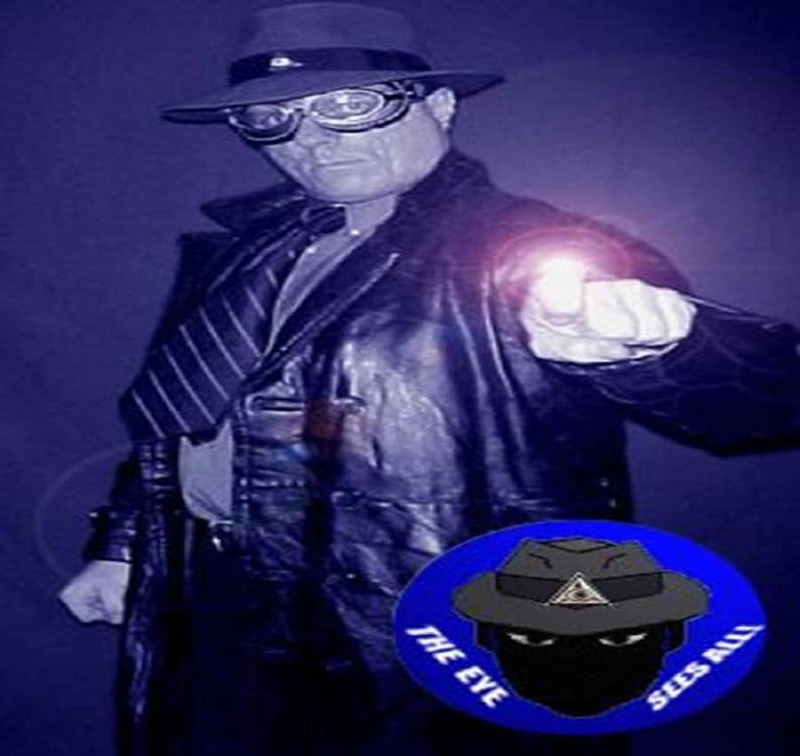 He is a private investigator, allowing him to analyze problems with a keen eye. He is also an inventor, a trait that makes him sound almost like Batman. His true identity is still unknown but he has assisted the police in many cases during his time as a superhero.